This is one of the greatest book I've read about wishes and dreams come true may actually not be that good. Be careful for what you wish for. The movie stinks didn't reflect this great book spirit. This book really held my interest. Good characters, good story, fun, captivating. While it is an abridged version, it is an excellent tale of greed and determination. Great for listening while on a car trip or a long commute. This was a GREAT book! The plot is complex and interesting. However, the reader's volume changes far too much. I had to keep adjusting the volume and found that slightly irritating. I really enjoyed listening to this book on tape. I have seen the movie several times and really enjoyed it. 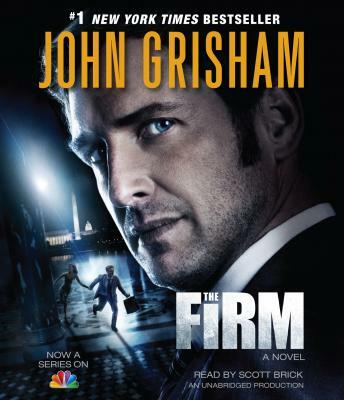 This is the only Grisham book that I haven't read.